Now, watch the following film. Objective: To find out what made the 1985 eruption of Nevado del Ruiz so deadly. Starter: Using this PowerPoint presentation - "different types of volcano", complete this worksheet to show each of the three different activity states of a volcano and the two major types composite/strato and shield. Task 1 - Using the Google Map below, describe the location of the Nevado Del Ruiz volcano and link its existence to the plate boundaries in this part of the world. Task 2 - Study the following PowerPoint Presentation carefully and build up a case study of the eruption using the structure on the last slide as a guideline. Objective: To find out about the eruption of Mount Etna in 2002 and compare it to the LEDC Columbian case study. Task 1 - Using the Google Map below, describe the location of the Mount Etna volcano and link its existence to the plate boundaries in this part of the world. Task 2 - Watch the YouTube video on Mount Etna above (36:50 onwards). Watch closely as you see John Seach getting up close and personal with Mount Etna! a. What caused Etna to form? b. What happened during the eruption? d. Outline the response to the eruption. a. Why do people continue to live and work in the shadow of Mount Etna? b. Which job type was most badly affected during the eruption? Create a table to show the similarities and differences between the eruptions of Nevado Del Ruiz and Mount Etna. Discuss with your teacher what the headings should be. For those with access to the fantastic www.geographyalltheway.com resource, click here to be taken to an activity sheet where the comparison between the two eruptions can be made. 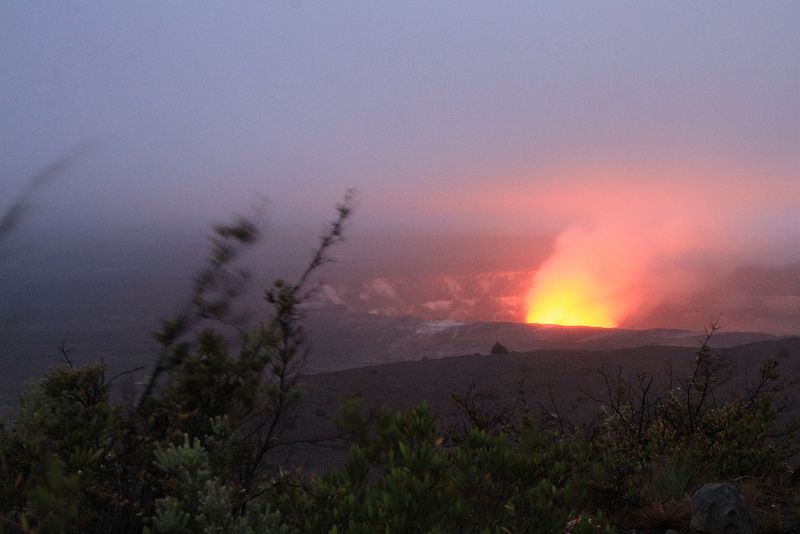 Do you know what a hot spot volcano is? Check out the video to the right hand side to see why we sometimes get volcanic activity well away from the major plate boundaries. Watch the following BBC Horizon documentary - Volcano Hell - and take notes on the different methods that scientists have developed to warn of the impending eruption of volcanoes. The example at the end is particularly impressive! 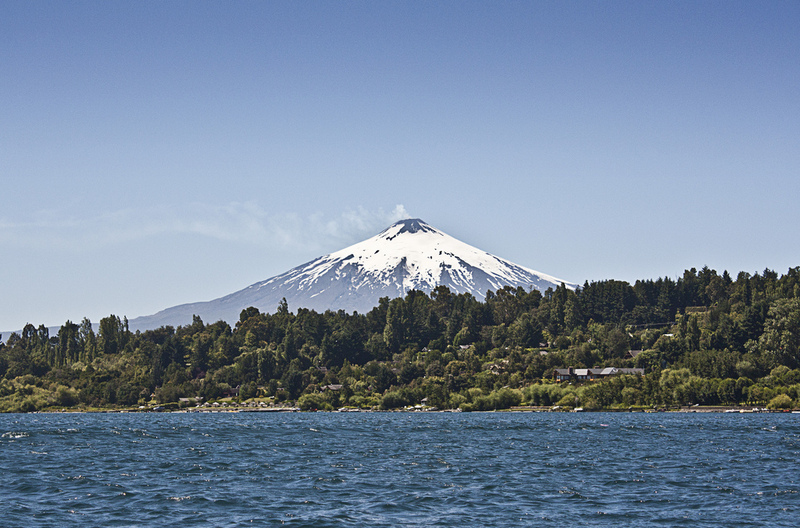 Objective: To find out how people measure and monitor volcanic eruptions. Starter: Are there any volcanoes erupting now. Live Japan volcano feed here or check out these live webcams. Go to Volcano Live website. You are going to gather information to help you to piece together the complex nature of volcanoes. Under the 'Quick Links' section on the left hand side click on 'Volcanology'. Here is a comprehensive list of resources that has been compiled by John Seach about volcanoes. Task 1 - Using the relevant sections of this site, put together an essential survival pack for your own volcano tour adventure company. Make sure your information is clear and well structured. Remember, people's lives may depend on it. j. An example of a volcano warning system.